In the expansive terrain of anarchist history, few events loom as large as the Spanish Civil War (1936-1939). Countless books, films, songs, pamphlets, buttons, t-shirts, and more are rightfully devoted to this transformative struggle for social revolution by Spanish workers and peasants. 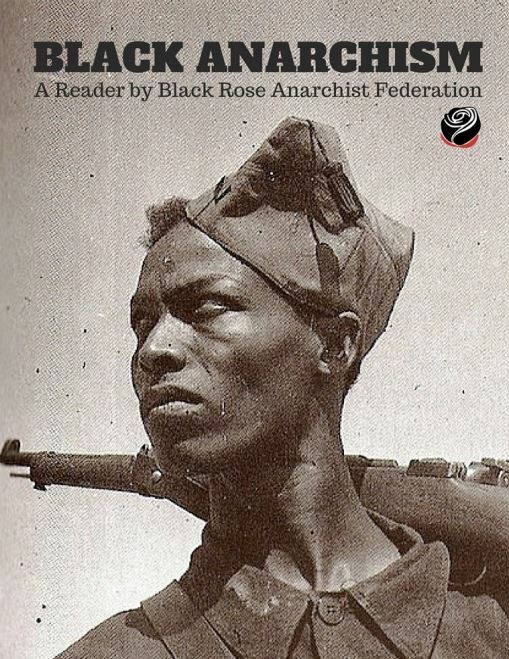 But digging through the mountain of available material, little can be found on black militants in the Spanish revolution, like the one featured in the powerful photo on the cover of this reader — a member of the Bakunin Barracks in Barcelona, Spain 1936, and a symbol of both the profound presence and absence of Black anarchism internationally. For more than 150 years, black anarchists have played a critical role in shaping various struggles around the globe, including mass strikes, national liberation movements, tenant organizing, prisoner solidarity, queer liberation, the formation of autonomous black liberation organizations, and more. 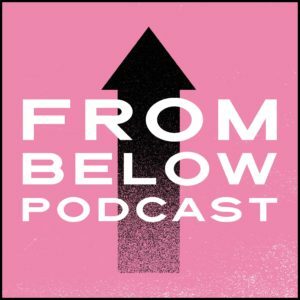 Our current political moment is one characterized by a global resurgence of Black rebellion in response to racialized state violence, criminalization, and dispossession. Black and Afro-diasporic communities in places like Britain, South Africa, Brazil, Haiti, Colombia and the US have initiated popular social movements to resist conditions of social death and forge paths toward liberation on their own terms. Given the anti-authoritarian spirit of these struggles, the time is ripe to take a closer look at anarchism more broadly, and Black anarchism in particular. The deceptive absence of Black anarchist politics in the existing literature can be attributed to an inherent contradiction found within the Eurocentric canon of classical anarchism which, in its allegiance to a Western conception of universalism, overlooks and actively mutes the contributions by colonized peoples. 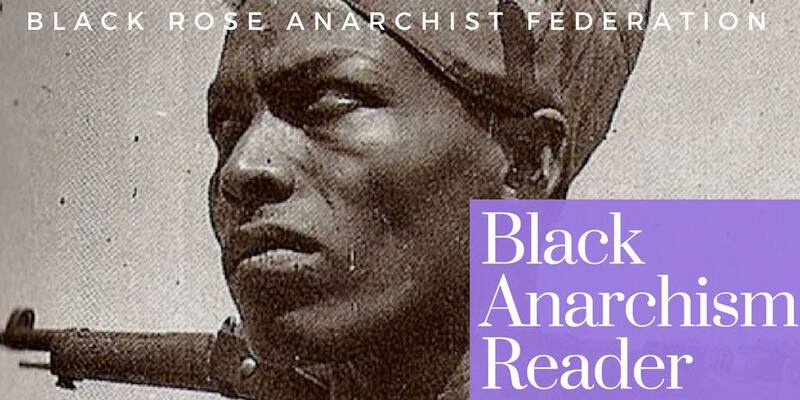 In recent years, Black militants, and others dedicated to Black anarchist politics, have gone a long way toward bringing Black anarchism into focus through numerous essays, books, interviews, and public talks, many of which are brought together for the first time in this reader. Our hope is that this reader will serve as a fruitful contribution to ongoing dialogues, debates, and struggles occurring throughout the Black diaspora about how to move forward toward our liberation globally. “Anarchism,” noted Hannibal Abdul Shakur, “like anything else finds a radical new meaning when it meets blackness.” While this reader brings us closer to “a radical new meaning” for anarchism, there are glaring gaps that need to be filled to get a fuller picture of Black anarchism, particularly the vital contributions of black women, queer militants, and more folks from the Global South.